Our first day in Alaska found what most consider as normal Alaska weather, rain. It wasn’t that bad but it was heavy enough to preclude hiking up in the mountains to look for Moose. 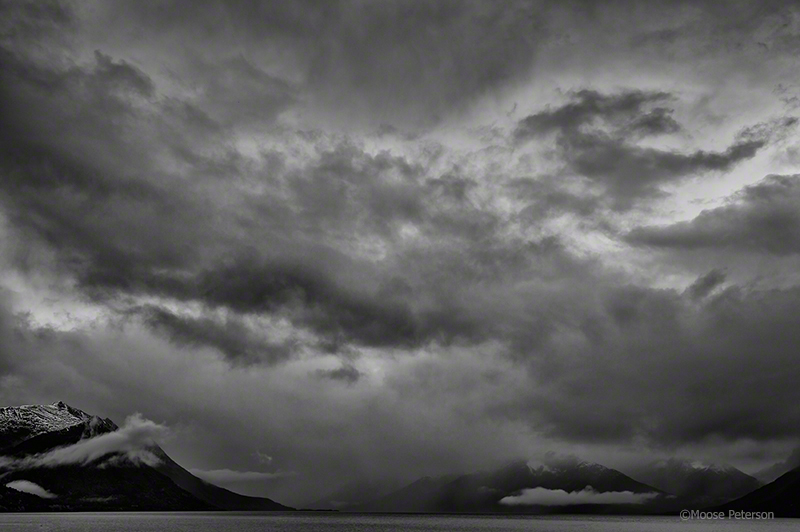 While not perfect for Moose, it was for landscape photography, especially B&W photography. The wet rock and earth made it real simple to find those clean blacks I want in my B&W photos. 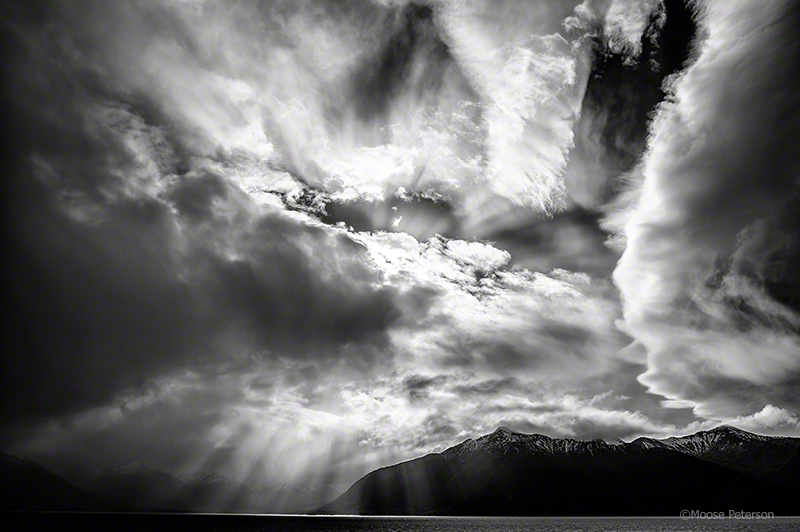 I then turned to the skies to find the rest of the tones I what to make up a B&W photo. One thing I want to bring your attention to is that I use Dehaze in all of these images to bring out the character in the clouds. How did Dehaze work in these conditions? I worked really well but the technical side I’ll share this week in a video where you can easily see it in action. 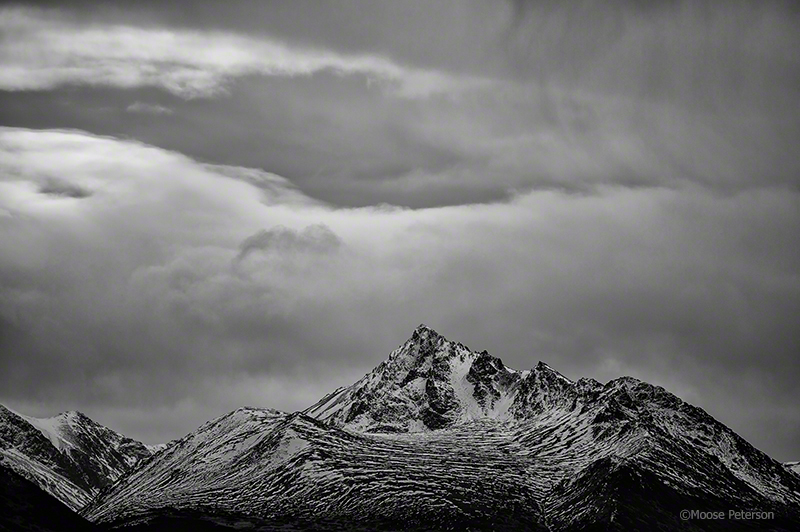 Hopefully these photos bring to life the big world that is Alaska because it really is magical, Alaska Black & White!